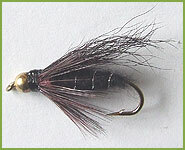 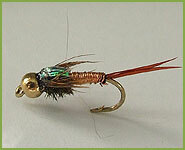 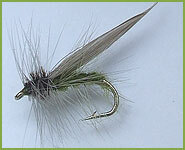 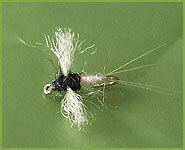 One of the most pupular of the Sedge or Caddis patterns. 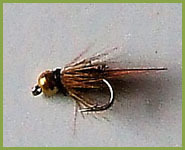 It immitates a number of light brown Sedges. 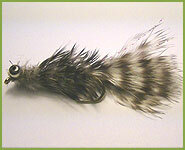 It emerges in June and can be found flying at dusk or late afternoon.